Music icon Quincy Jones is one of the surprise guest speakers at the Jazz Foundation of America’s 17th annual “A Great Night in Harlem” gala concert later this week, Page Six reports. Actors Danny Glover and Michael Imperioli will host the 17th annual charity gala, which will be held at the famed Apollo Theater on April 4, and will include performances by Bruce Willis, August Greene featuring Common, Patti Smith, Bettye Lavette, The Count Basie Orchestra, Savion Glover and more. Harry Belafonte and Tony Bennett will be honored with lifetime achievement awards from the Jazz Foundation of America (JFA), which aims to provides financial support, housing assistance, medical care and disaster relief to musicians in need, as noted on the official website. Proceeds from the charity concert will benefit the work of the foundation. As reported by WBAL News Radio, JFA also brings live music to students in 17 states through its Jazz and Blues in the Schools program. Tickets for A Great Night in Harlem are available on the Jazz Foundation of America website. In related news, Jones, who has earned 79 Grammy Award nominations and won 27 Grammys, previously announced details of his upcoming live London performance of the three Michael Jackson classics he worked on, Off The Wall, Thriller and Bad, NME reported. The exclusive show will take place at The O2 Arena on Sunday June 23, where Jones will play through the three records back to back along with a live symphony orchestra. Jones will also conduct the show alongside Jules Buckley, with a few special guests set to appear. 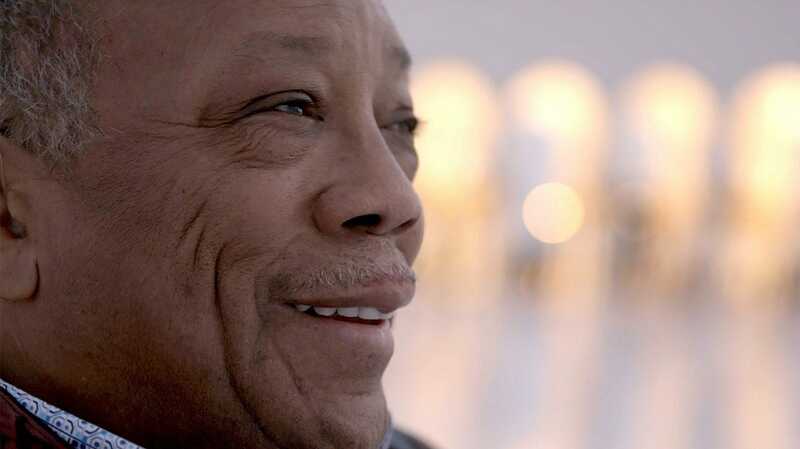 Last year, Jones was the subject of a Netflix documentary titled Quincy, directed by Alan Hicks and Jones’ daughter actress/producer Rashida Jones.